Difference between On Grid and Off Grid Solar system? 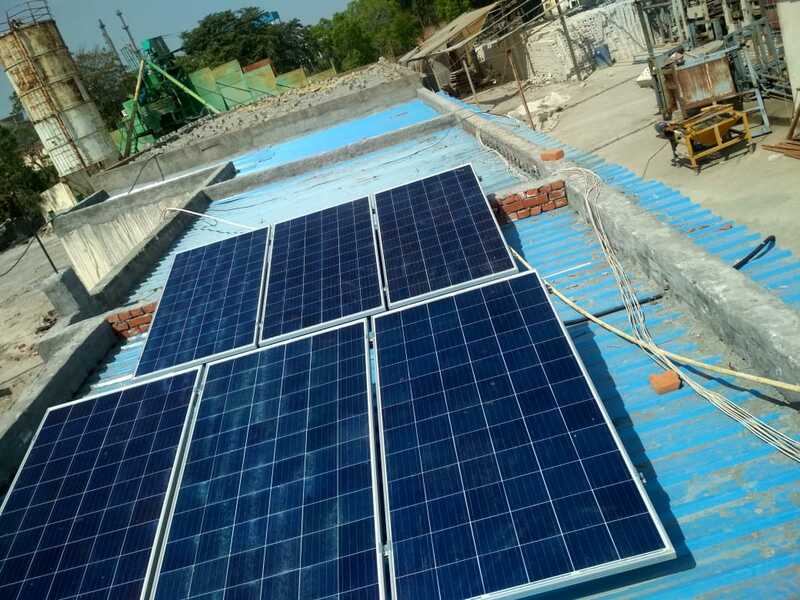 In solar system we use a PV system , photovoltaic system it is a energy system that is designed to transform the energy from the sun into electricity by means of photovoltalics , also known as solarpanels. 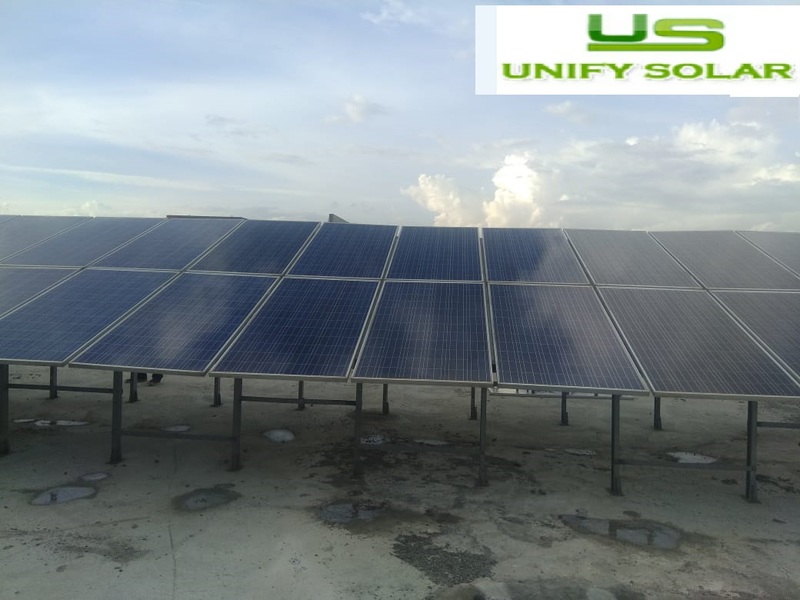 We have two types of solar power plant ongrid system and off grid system both are having some common requirements for setting up a plant. 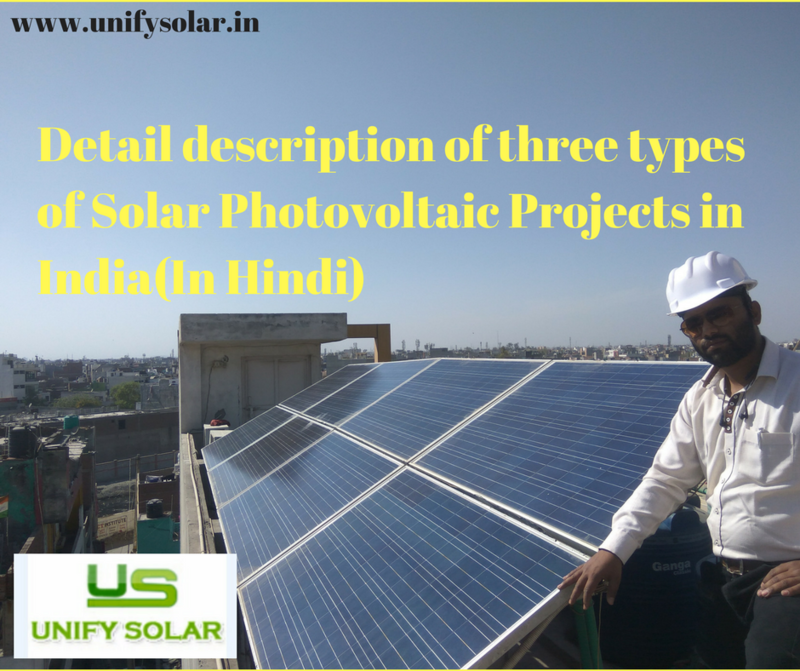 On-grid system :- on-grid or grid-tied solar system are generally uses in home and businesses. 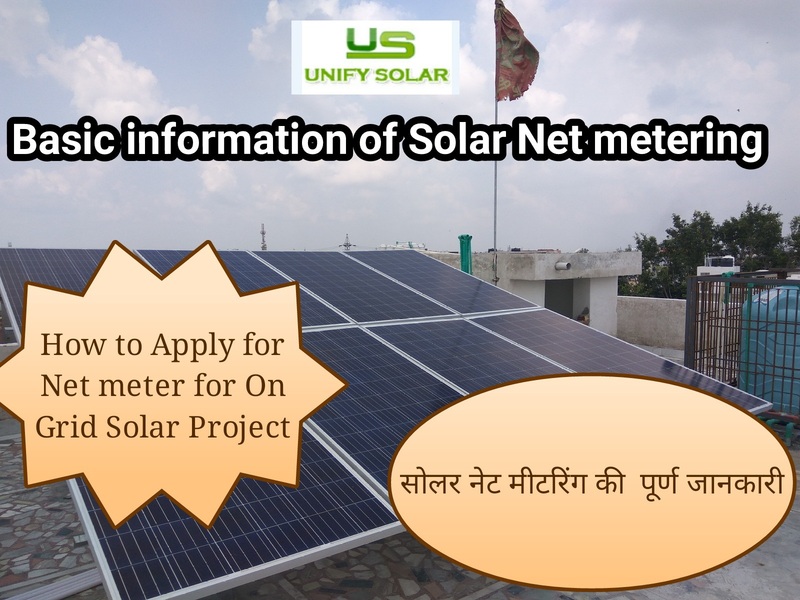 It is connected to grid in which energy consumed by electric appliances and excess of electricity is send to grid it reduces our electricity bill. This system payback period within 3-6 yrs because it directly reduces our monthly bill. Off-grid system:- This system allows you to store your solar power in batteries for use when the power grid goes down or if you are not on the grid. In this system batteries store the power whenever sun is shining which can be further use in day time as well in night time. Off-grid system provides power during electricity cut down. 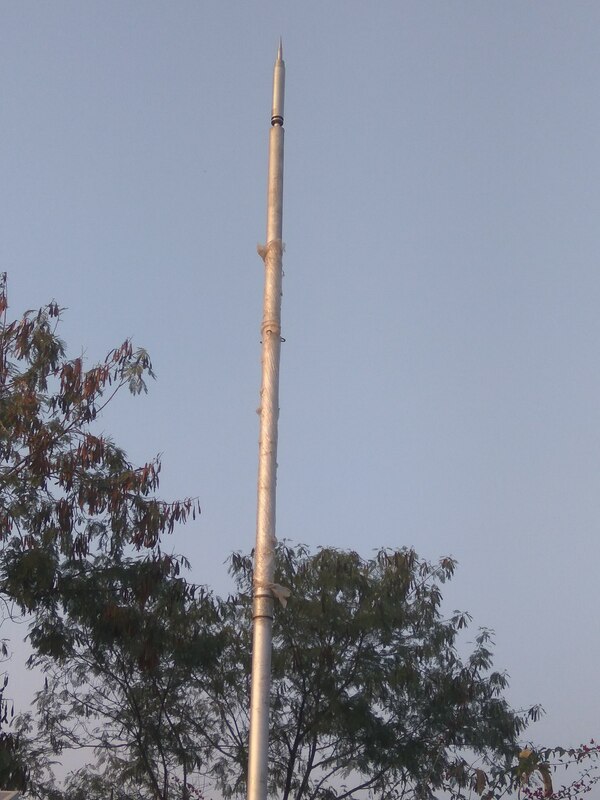 This system is useful for rural area here power cut is very critical problem. Off grid system is costlier than on grid system. 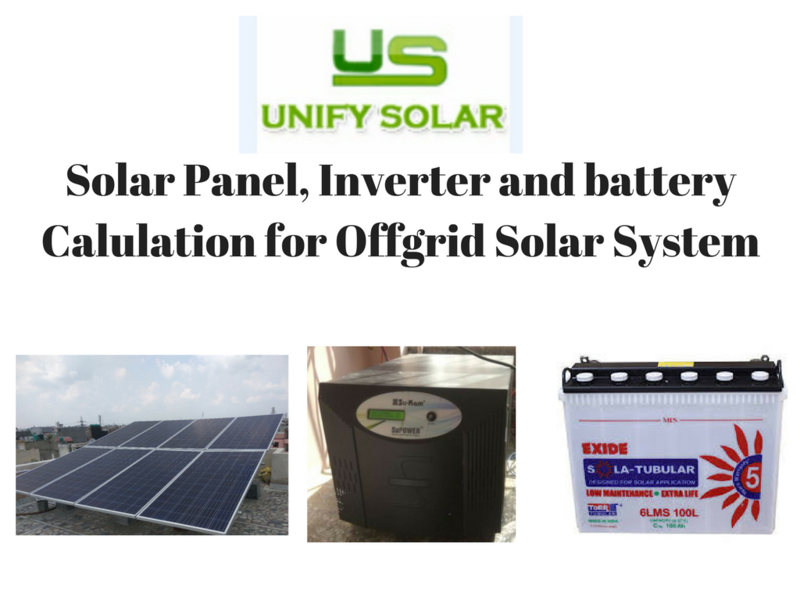 OffGrid System : Where there is scarcity of electricity and grid electricity generally not available. Mostly Offgrid system are of small capacity from 100watt to 20 KW.